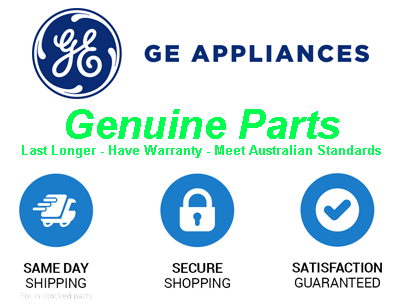 Online Appliance Parts can supply a complete range of Genuine G.E. 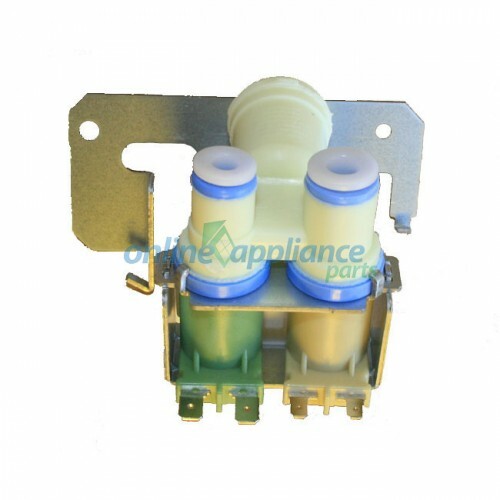 Spare Parts. If you can't find the spare part you are looking for, please contact us and we'll be happy to help you.